Facebook continues to refuse to accept the inconvenient truth that nobody cares about its blatant Stories: knock-off. The company has updated the ephemeral posting feature with a dedicated photo editing feature for desktop users. 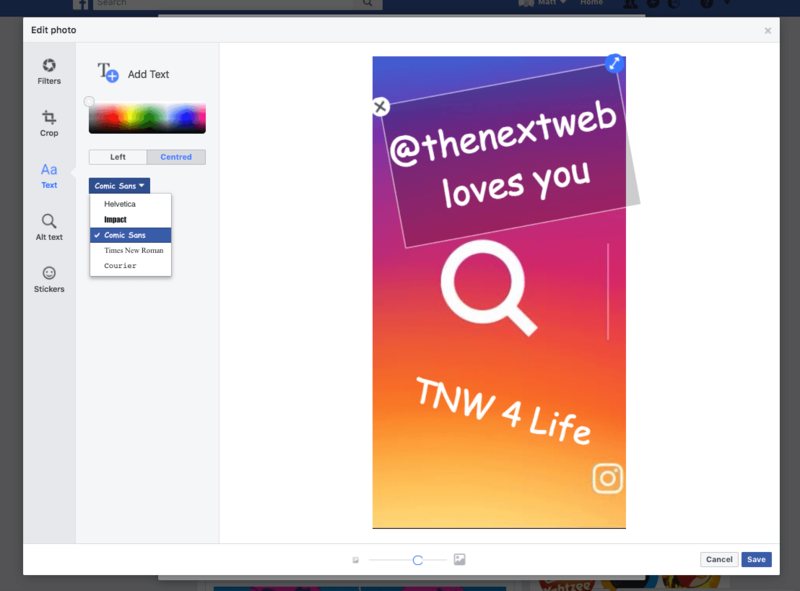 The new functionality resembles the standard image-posting photo editor and offers various options to manipulate the final picture – by adding text, color filters, and stickers. Users can access the Stories photo-editing tool by clicking the “Edit Photo” button in the right bottom corner. Among other things, the feature lets you choose among several different fonts and color styles. 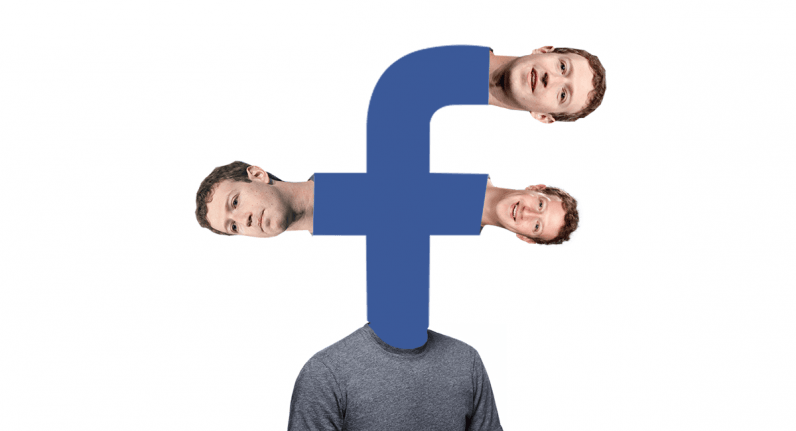 Prior to this addition, the social media titan brought Stories to its desktop version too – a move many saw as doubling down on its previous botched attempts to get traction to the functionality. Facebook initially began toying around with the idea of adopting Stories to its app a little over year ago. But it seems that unlike Instagram and Snapchat, Facebook has been struggling to get its users excited about the feature. 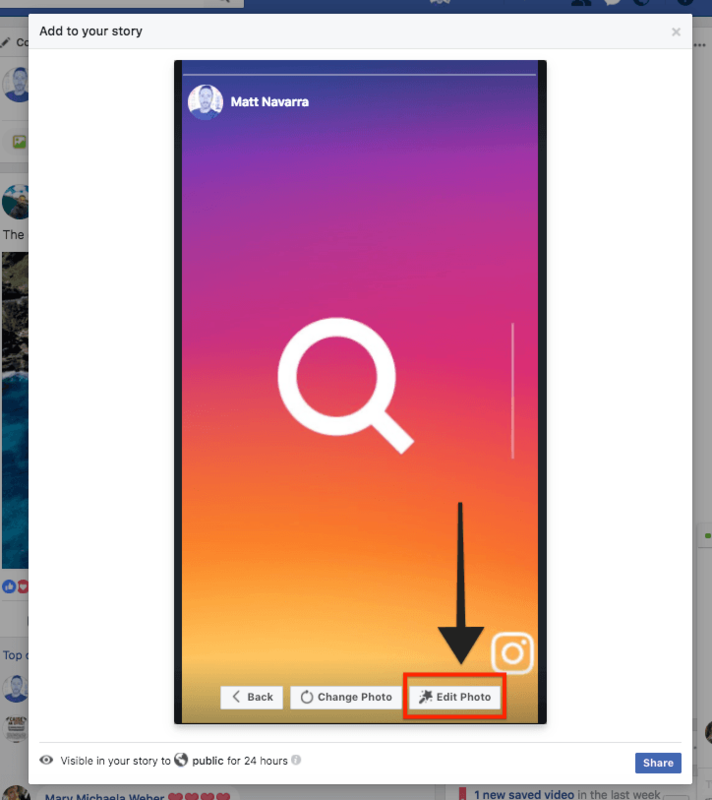 At some point the company resorted to a bizarre marketing tactic, displaying faded images of people who never use Stories at the top of the main Facebook app – sort of like ghosts.